Though he is rational, a childhood brain surgery leaves prosecutor Hwang Shi Mok (Cho Seung Woo) to lack emotion. Cold and lonely, he’s one of the only prosecutors not involved in corruption. 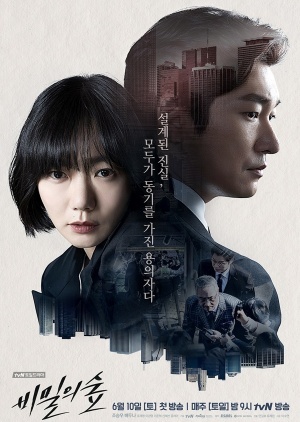 When he meets Police Lieutenant Han Yeo Jin (Bae Doo Na) at a murder crime scene, they join forces to eradicate corruption at the prosecutor’s office and solve a serial murder case.